In 2015, fourteen playwrights were selected to be part of an experiment, in which they would draw from a limited pool of prompts, and view it through the lens of one unifying theme to create something new. They would not know who shared their prompts, only that at the end of the process they would have something unique born out of something that was not. 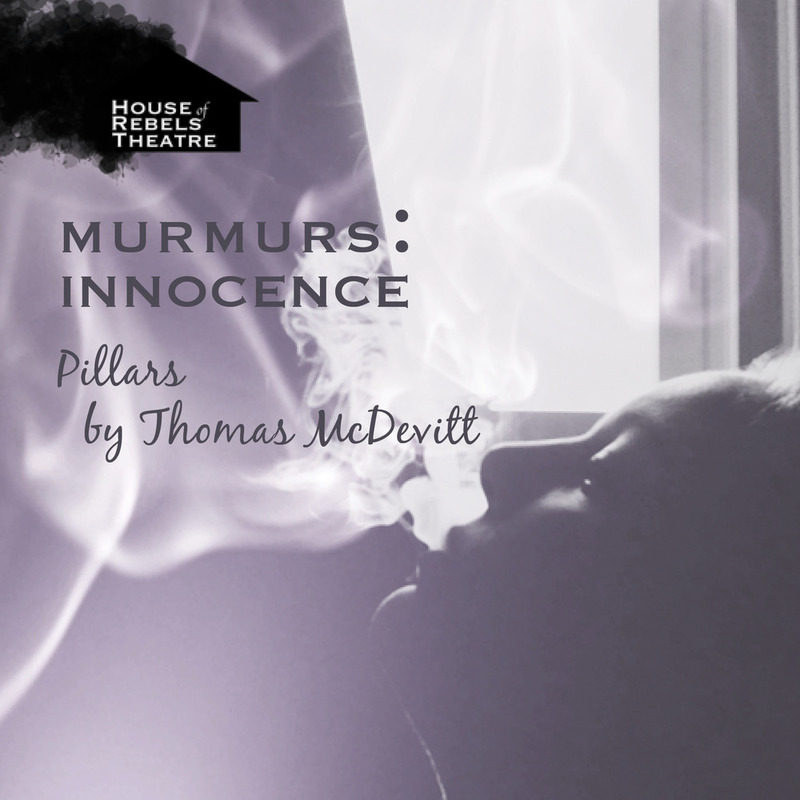 This was the inaugural Murmurs project. 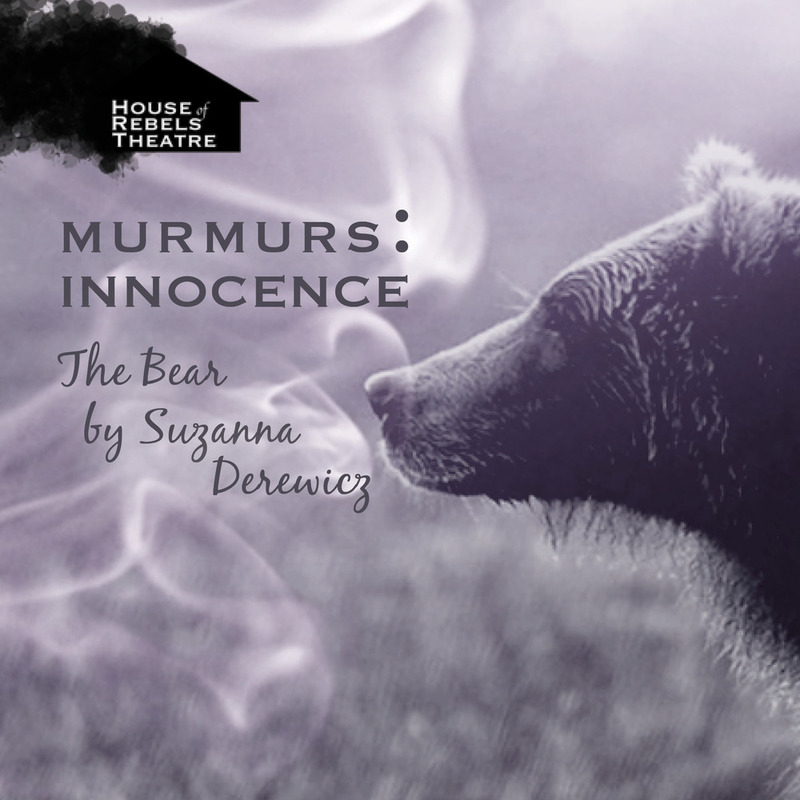 Murmurs would not have been possible without the hard work of these many talented collaborators. Ross Hammond is an emerging theatre creator based in Toronto, ON, with a focus on writing, performing, and producing - “producing” being the umbrella term for “whatever needs to get done”. 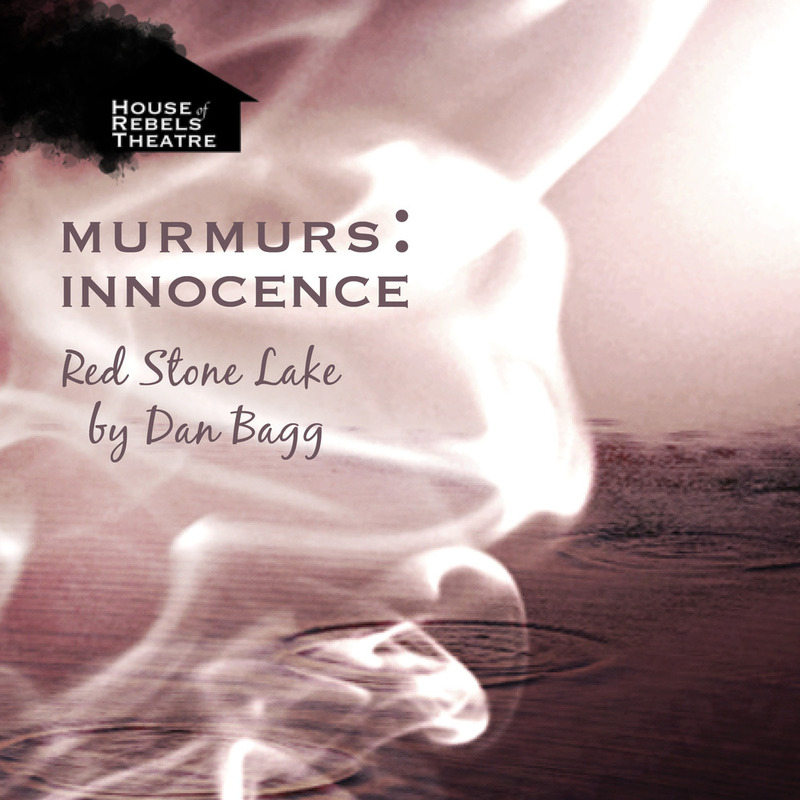 Murmurs is the second project with House of Rebels that Ross has taken the helm on, as well as occasionally playing the part of sound designer, recording engineer, director or performer. Ross trained in the York University Theatre Program with a specialization in Playwriting and Devised Theatre, and has been continuing his training at Second City’s Improv Training Centre. Ross self-identifies as a human, and is currently working on producing his first full-length play at the 2016 Toronto Fringe Festival. Wesley McKenzie is a sound, lighting and projections designer involved in the Toronto theatre scene. 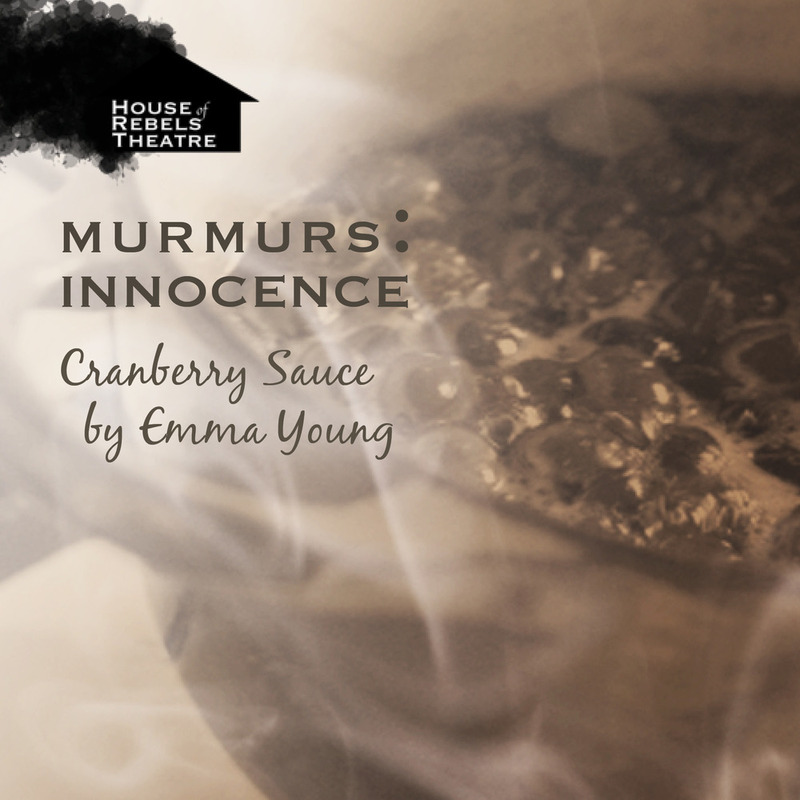 His work can be seen in the Murmurs series of podcast in both Cranberry Sauce, The Babification and Shelby. Wesley’s work can also be heard in House of Rebel’s Mysteries in Transit series.